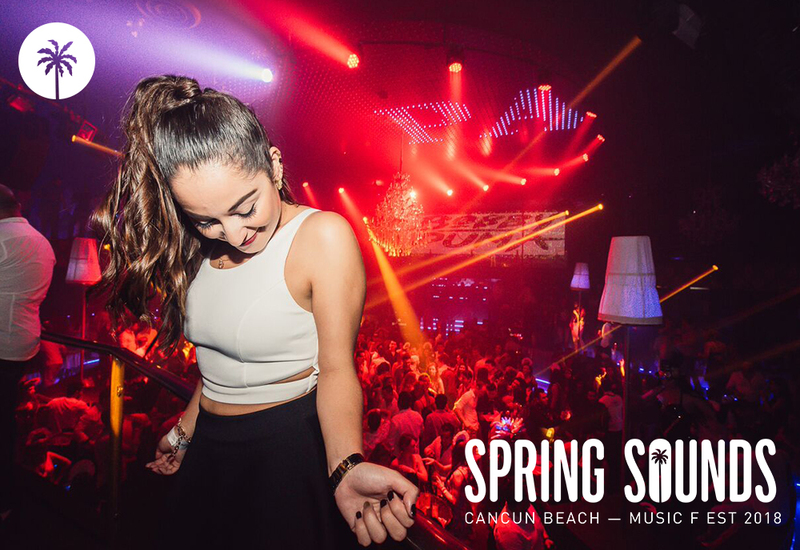 This season of Spring Break is impossible to miss the best Saturdays of Palazzo Cancun. 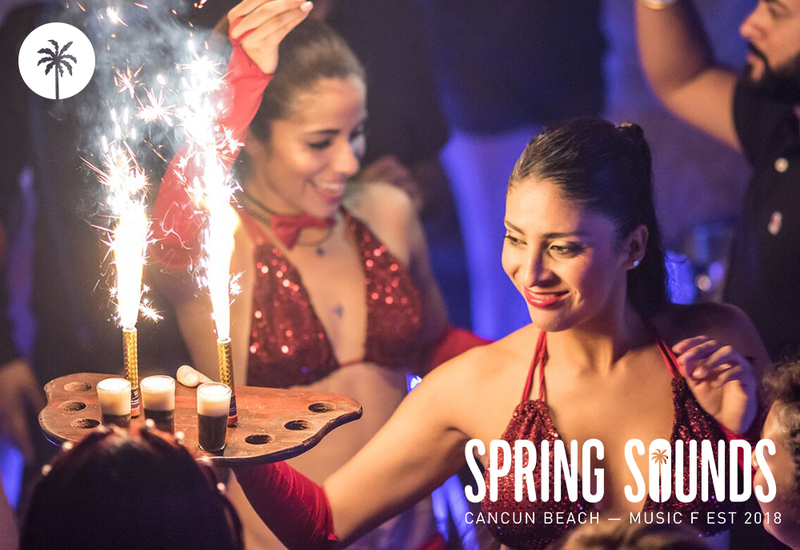 Reserve your open bar to don't miss the best of the entertainment of this great club. 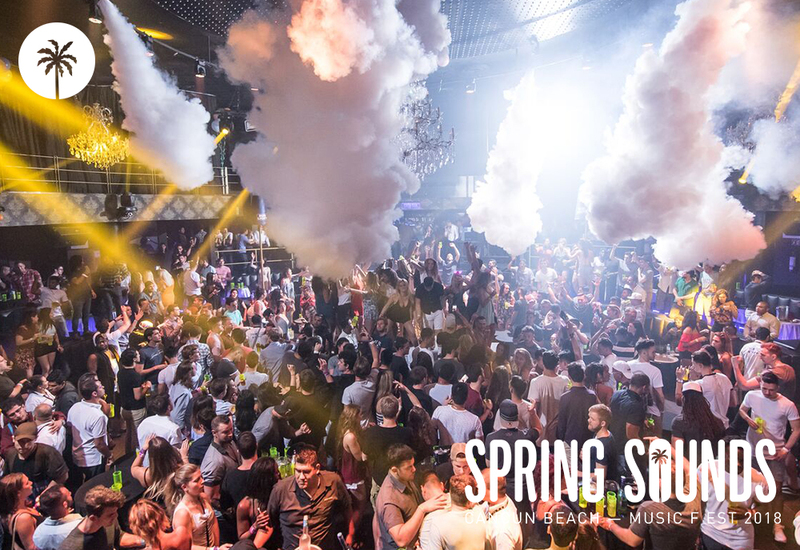 Unlimited National Drinks, music and play of lights that will make your night the best for this spring season. * In case of a special event or talent, you would require to pay an upgrade at the door for the reservation of open bar.